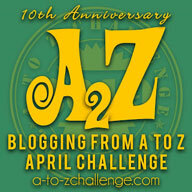 Home / Articles and Stories by Njkinny / Articles by Njkinny / Happy World Book Day! 5 childhood books that left a lasting impression on my mind! Happy World Book Day! 5 childhood books that left a lasting impression on my mind! 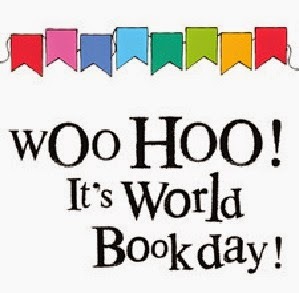 It is World Book Day today and being an avid reader this is a day to show my love for books that open a diverse and vivid world to me through the stories their pages hold. I have travelled far and wide, met people from all times and all races and experienced emotions that I would not have experienced in my real life. Books have been my constant companion in times of duress and happiness and while I have read many books in my twenty something years, I will share the top 5, in no particular order, that impacted me deeply and left a lasting impression on my mind and life. How many have you read? This book won many awards and is the debut book by Ruskin Bond. 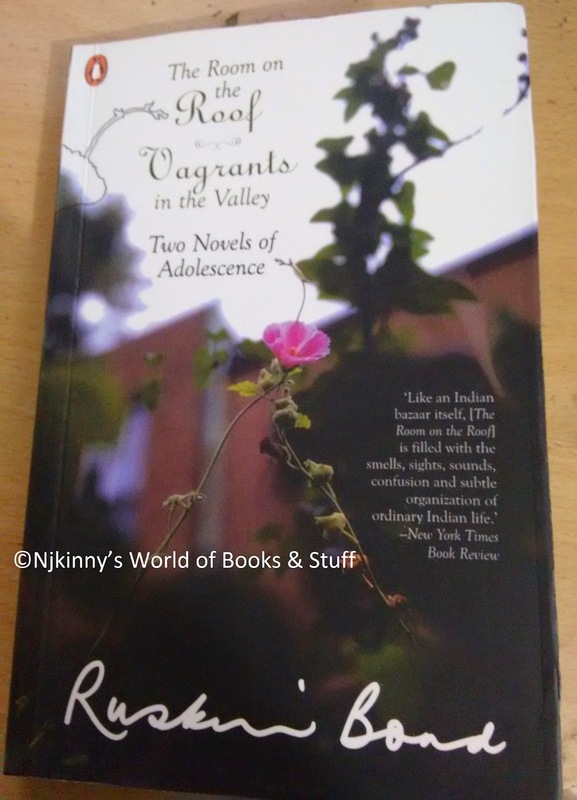 A most talented author, I became his dedicated fan and went on to read more of his books, including Rusty's next adventure in "Vagrants in the Valley". 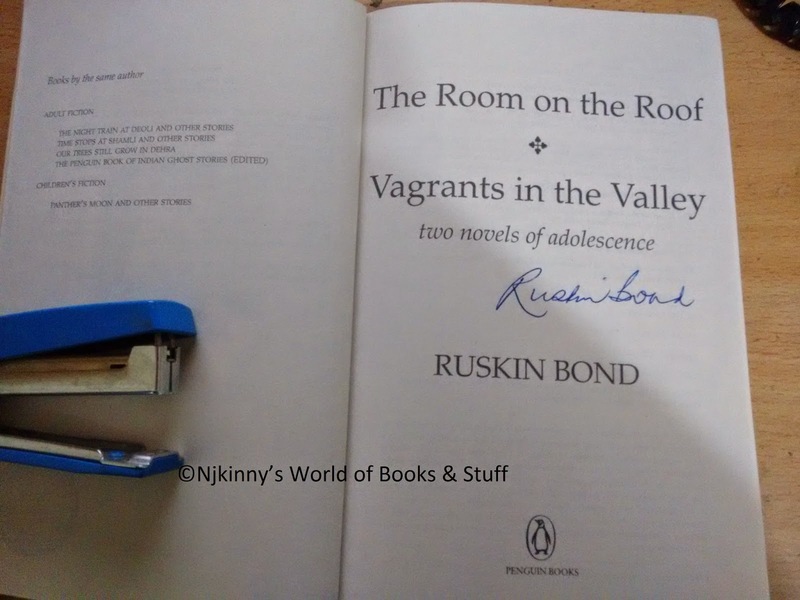 I got an autograph from my favourite author, Ruskin Bond! Malgudi was my happy place where everyday was filled with adventure. There was Swami, his friends, cricket, school, mischief and so many learnings that not only entertained me but also taught me valuable lessons. This book became my favourite and I could be seen carrying it around with me and hiding behind the pages for hours on end! R.K's writing motivated me and I hoped to met the author someday. I went ahead and read all his books and still fall back on his work when I need a reliable mood booster. Three children left alone in poverty with their mother when their father is mysteriously abducted by strangers. But despite their tattered clothes and meager dinners, they find happiness befriending people on the railway station and the waving to passengers on the passing trains. Soon they have a constant waving back from a mysterious gentleman who goes by their station in the 9:15 train. A poignant story of love, loss and trying to find happines against all odds, I think this is the best coming-of-age story that I ever read! Harry Potter and the Philosopher's Stone released in 1997 when I was in the fourth standard. I was recommended the book by the librarian in my school and initially reluctant to try a magic fantasy over my mystery books, I finally agreed and am so happy that I did. This book series changed my childhood forever. Fascinated by mystery and adventure, for the first time I became fascinated by magic and wished that when I turned eleven, which was fast approaching when I read the first book, I would also get a letter of admission to Hogwarts which, unfortunately, never happened. However, my love for Harry and his friends kept me a steady follower and I loved following their adventures in a world where witches and wizards resided. Such is my love for this series that I have read and re-read the books umpteen number of times and still haven't tired of the stories which I hope never happens. Not only is the series motivating, narrating the story of a boy who had nothing but misery in his life and who then became the hero destined to defeat the most powerful wizard of all time, but the author's life story also left me motivated and impressed. JK Rowling had nothing when she wrote these books. She had no guarantee that her books would be successful, no guarantee that they would provide her food and shelter. She was rejected so many times but despite all her difficulties, she never lost faith in her story and her talent and was ultimately rewarded for her perseverance and faith when not only did her books became popular but also left her super rich and loved by readers all over the world. These are just a few books that directed my childhood. What are your most memorable childhood favourites that impacted you deeply?